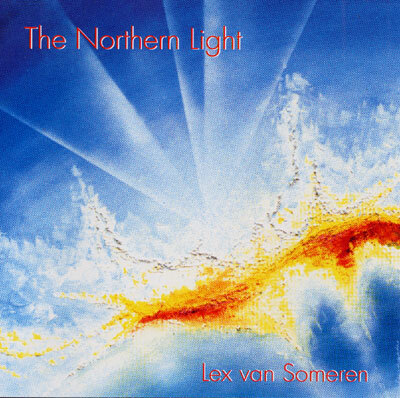 Inspired by the strength and beauty of Norway's nature and greatly influenced by the openess and simplicity of her inhabitants, Lex van Someren produced this, his first CD in 1993. The light-hearted, playful melodies are interchanged with unfathomably deep, impelling sounds. "Morning Flight" spontaneously invites us to simply embrace and accept life as a joyful and carefree journey.